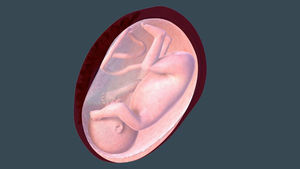 From a tiny cluster of cells to a bouncing baby - fetal development is an amazing process. Here you'll see pictures of how a fetus develops each week, and each trimester. Plus what's happening to your baby throughout the fetal development process. 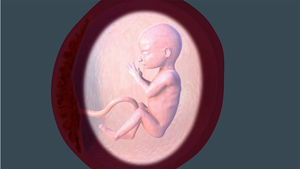 Do you know what to expect in the first trimester of pregnancy? 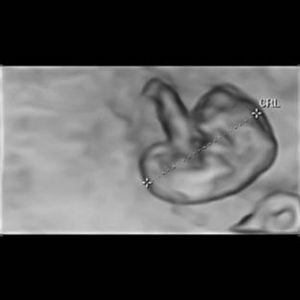 We've partnered with the American Institute of Ultrasound Medicine (AIUM), Johns Hopkins, and the March of Dimes to create this unique peak into Baby's development inside the womb during the first trimester. 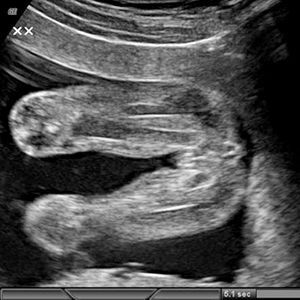 These images reveal all the intricate details of your baby's growth. 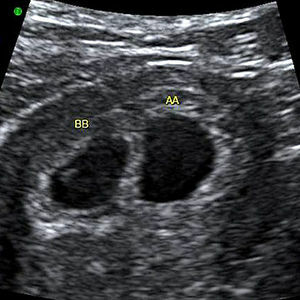 While most women normally receive one or two ultrasounds during pregnancy, this slideshow of the first trimester of pregnancy gives you a look at each week of development. 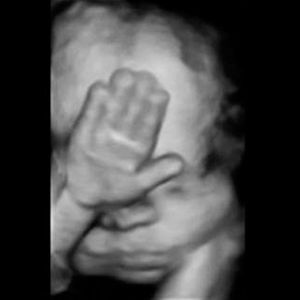 We've partnered with the American Institute of Ultrasound Medicine (AIUM), Johns Hopkins, and the March of Dimes to create this unique peak into Baby's development inside the womb. 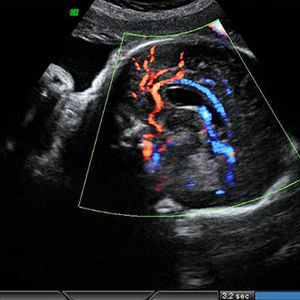 These images reveal all the intricate details of your baby's growth -- from a collection of cells to a full-term newborn. 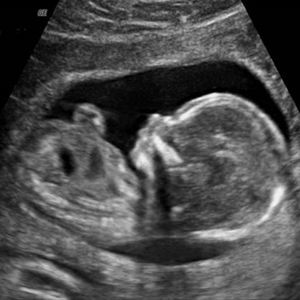 While most women may only receive one or two ultrasounds during pregnancy, which is normal, this slideshow of the 2nd trimester of pregnancy gives you a look at each week of development. Wonder how big your baby is now? Here's an approximate look at size, weight and height in the second trimester. 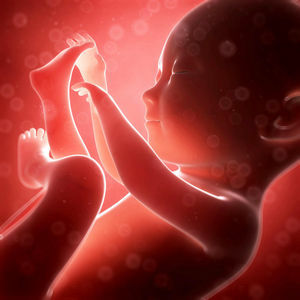 See what's happening with your baby in the eighth month of your pregnancy. Pro football star Torrey Smith, whose wife is pregnant with baby #2, wrote an honest blog post about their anxiety-inducing prenatal test results. New research reveals that babies in the womb can already distinguish between different languages. You've reached the final trimester of pregnancy! Learn all about the important milestones you can expect from baby and your own body while 28 weeks pregnant. 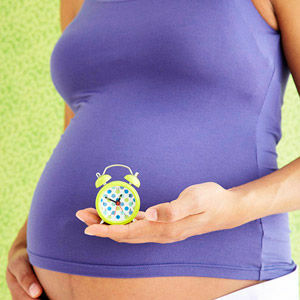 Chances are you have no idea you're pregnant yet-but your body is already hard at work. 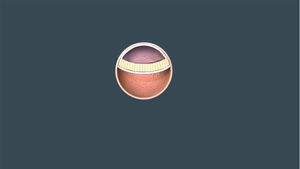 Watch as the egg undergoes its wondrous transformation to embryo. Your pregnancy has started -- even though you may not know it. 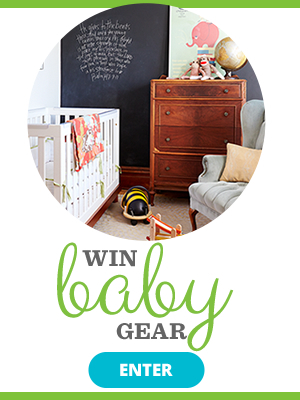 Find out what's going on right now during your baby's very first weeks of life in utero. See what's happening with your baby in the first month of your pregnancy. 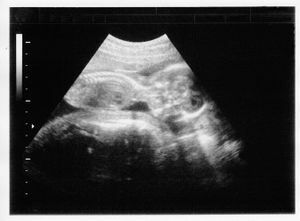 When you're 18 weeks pregnant, you can get your most detailed ultrasound to date. 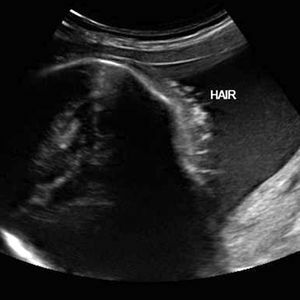 Here, get a breakdown of exactly what the sonographer will check for during this examination. 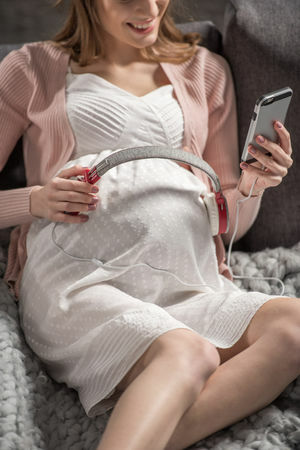 What's going on with your baby during week six of pregnancy? 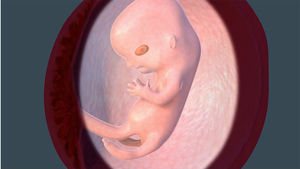 Find out the baby's size and what goes on inside of you during this week-by-week journey. 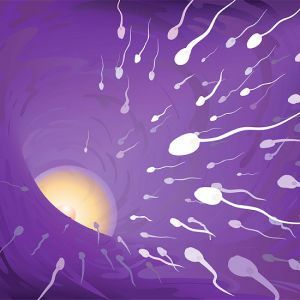 Your baby is making new brain cell connections as your 30th week of pregnancy begins. Find out all the exciting new developments during this part of your journey. 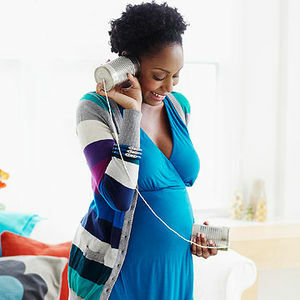 How Big Is Your Baby in First Trimester? Wonder how big your baby is now? Here's an approximate look at size, weight and height in the first trimester.